A "SIMPLY" ILLUMINATING EVENING AT THE PEARL LIBRARY! The morning temperature is already oh-so-nice, letting us know that fall is just a few weeks away! No better time to start thinking about seasonal home decorations and crafts! That's what Lana, at the Pearl Public Library, has in mind for September's Simply Crafts. 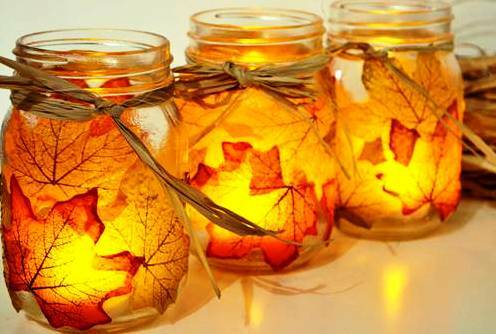 A fall festooned Mason Jar Votive Holder to brighten any home! Hey, it makes a great gift too! Who wouldn't want this colorful, festive beauty?! Don't miss this Simply Crafts on Tues., Sept. 8 at 6 p.m. It's free and all materials are supplied. No reservation or registration needed. Remember the Simply Crafts, adult program is every second Tuesday of the month at 6 p.m. THE POWER OF SISTERLY LOVE HITS "HOME" IN PEARL! 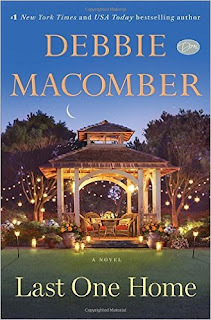 The Chapter 1 Book Club has another great read for their September meeting at the Pearl Public Library. You don't want to miss out on this! 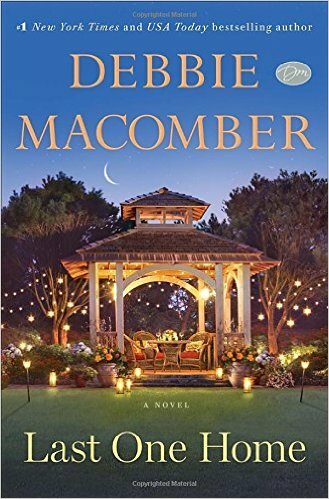 In Last One Home, famed author, Debbie Macomber, showcases the power of forgiveness and love in this story about the bond between sisters. Through life's trials, tribulations and family pain, the sisters realize when it's all said and done, they are still that.... family, and that they can really count on each other. WOW! Doesn't this just fill you with familial hope!!! Dysfunctional relationships that you thought were beyond repair may not be! YES!!!!! Come on by the Pearl Library Thurs., Sept, 10 at 6 p.m. and join in the Chapter 1 Book Club discussion. No registration or reservation required! You don't even have to be a member and you don't have to join either! Just stop in for a delightful time! 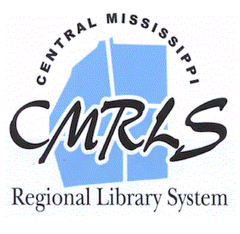 Copies are available at the Pearl Library Circulation Desk to be checked out. 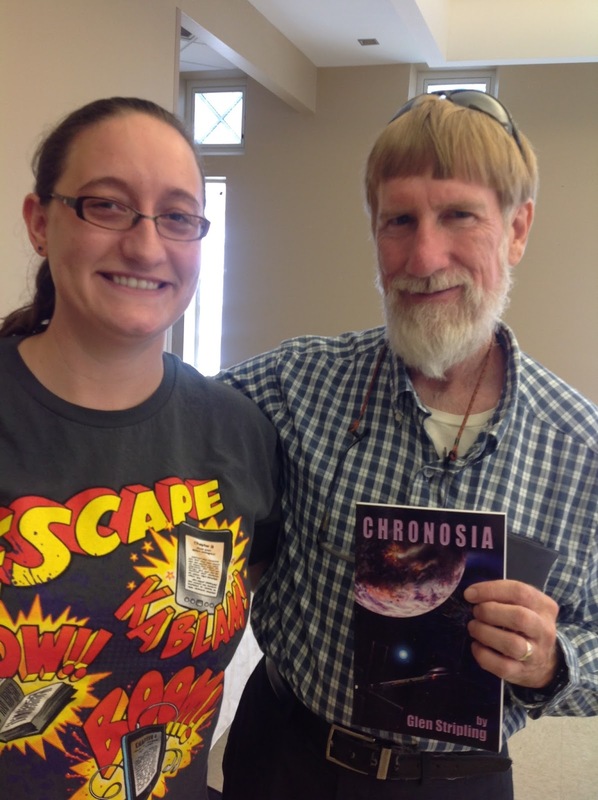 BROWN BAG PROGRAM GOES OUTER SPACE IN PEARL! 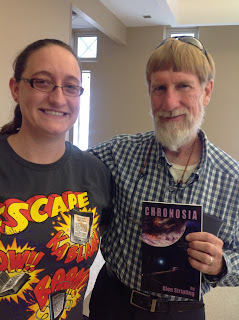 During the Pearl Public Library's Brown Bag program on Friday, July 31, local author, Glen Stripling shared his Sci-Fi book about the fictitious planet Chronosia that he published in 2008, It was a good turnout. Laughter could be heard throughout the library as the audience was having such a great time! Reference Supervisor and Adult Program Coordinator, Misty Shook did a fantastic job of welcoming the public and serving up fine refreshments!